Not a single Bhutanese has availed legal aid service, the state provides free of cost. 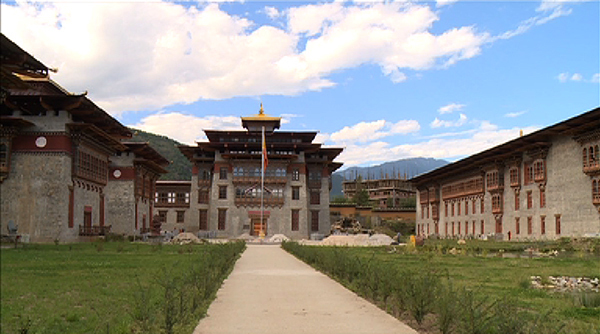 The state allocates Nu,100,000 annually for economically-disadvantaged Bhutanese to have access to legal counsel. “The budget has not been used at all. I don’t know where the lapses are,” said Gasa’s NC MP, Sangay Khandu, during the parliament’s joint sitting, last Friday. MP Sangay Khandu said such information should be provided to them as soon as they are arrested. Supreme Court’s Registrar General, Tshering Dorji said the lack of response to the service could be because there is no clear procedure to avail the service and also lack of awareness among the public. The Civil and Criminal Procedure Code of Bhutan, 2003, states only an indigent accused shall have legal aid provided for one’s defence where the interest of justice so requires. However, the Registrar General said the act does not mention how the service should be provided. “It is difficult for us to define an indigent person,” said Tshering Dorji. He also said the lack of beneficiaries could be because of lesser criminal cases in the country.